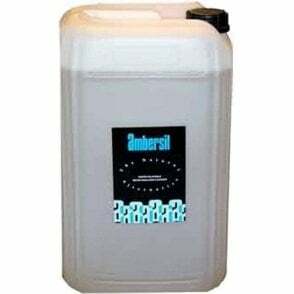 Water Rinseable, high performance, economical parts degreaser that will quickly dissolve heavy deposits of mineral oil, grease, tar, bitumen and waxes. The Swarfega Jizer Degreaser is a parts degreaser which quickly dissolves heavy deposits of mineral oil, grease, tar, bitumen and waxes. Can be used for removing oil and grease marks from many floor surfaces, tar spots and oil from bodywork and cleaning paint brushes. It is also water rinseable.